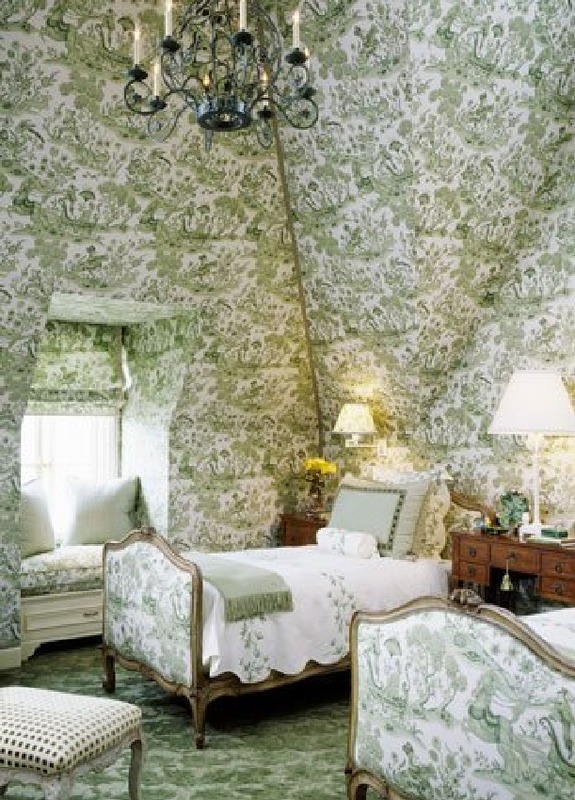 They’ll use the same pattern on EVERYTHING, so that the entire area becomes a “Toile” room. And you either love it! 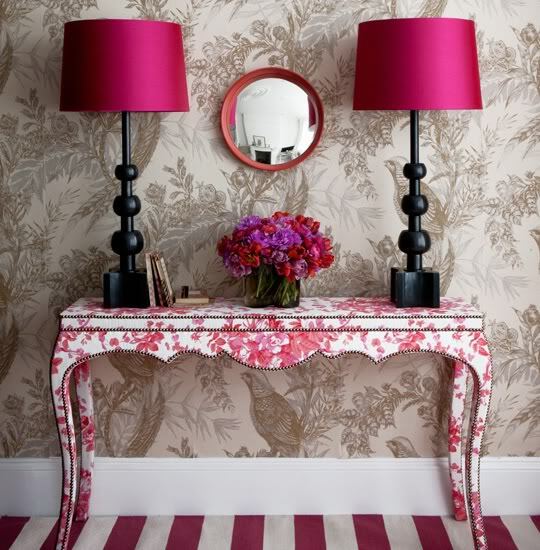 Toile’s history started with trade. Back in the 17th century, fabrics brought back from India -- printed in vivid, bold colors -- were taking over the market in France and Europe. King Louis XIV feared these textiles would destroy the French fabric industry and decided to ban the Indian fabrics from the country. But, because its demand remained so high, he established a factory in Joue, France to print cloth that was similar to the imported goods. 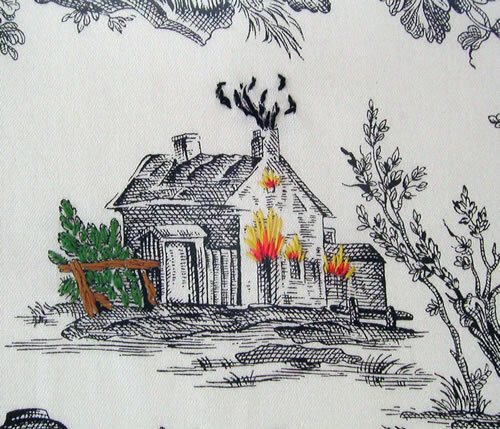 And Toile de Jouy was born. 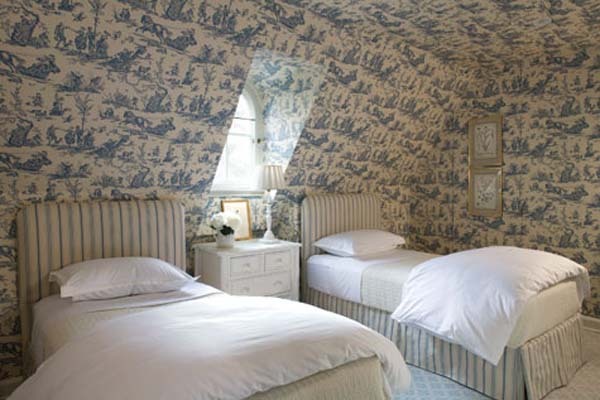 For more Toile de Jouy inspiration and interesting facts about its history, enjoy the view down below!